MCCM authors Evelyna Liang, Kenneth Lo, Kith Tsang and Peter Cookson Smith shared with us how their visual stories were documented and told in their books. Our editor-friend Yang Yeung was the moderator! The sharing was amazing. The room was crowded with enthusiatic audience. 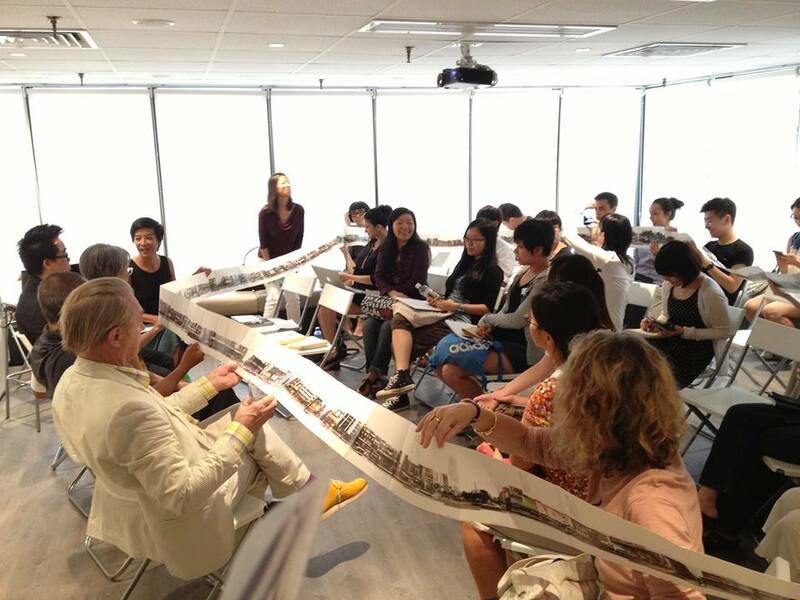 They even helped us demonstrate how ‘lonnnnnnng’ our book Nathan Road is, ha ha! 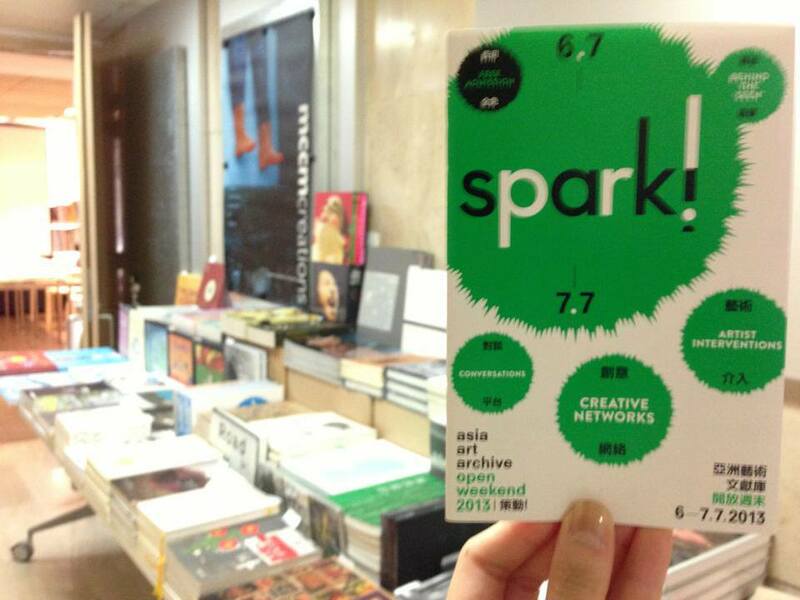 We set up a small pop-up bookshop with lovely books of Hong Kong local culture!